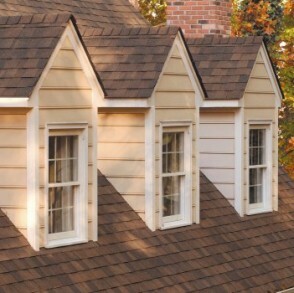 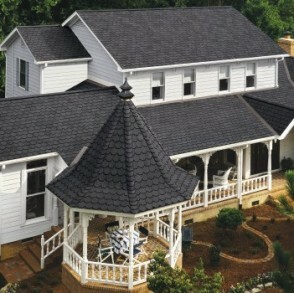 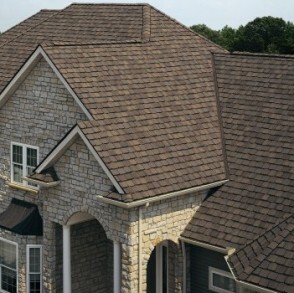 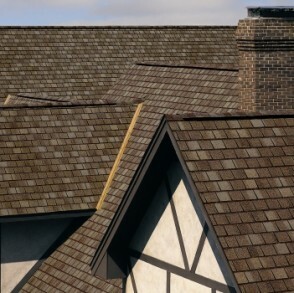 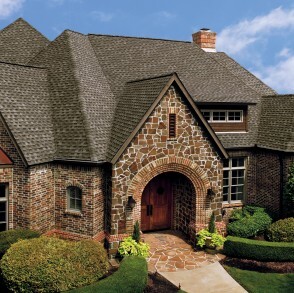 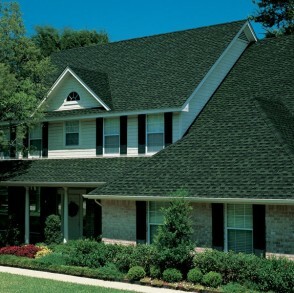 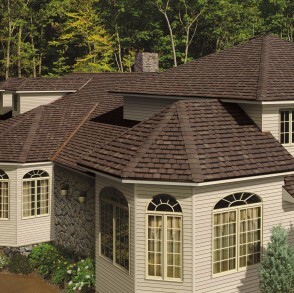 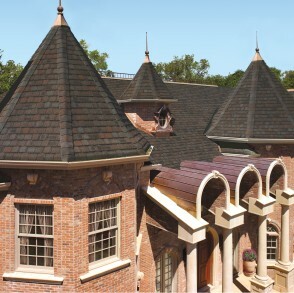 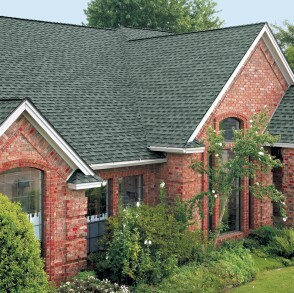 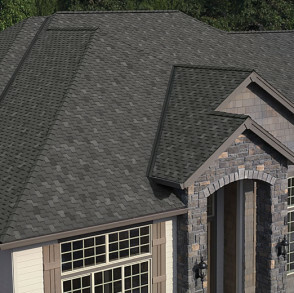 Asphalt Shingles | Linnert Roofing, Inc. 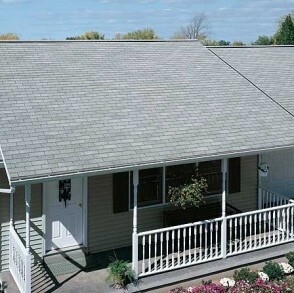 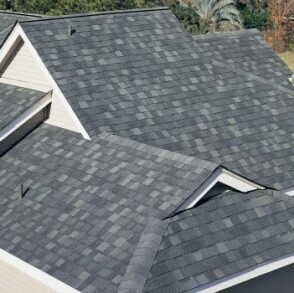 Economical to produce, relatively easy to install and widely available, asphalt shingles are today’s most popular roofing material—not only because they’re less costly than wood, wood shakes, tile, metal or slate, but also because their guaranteed life span pits them favorably against competitors. 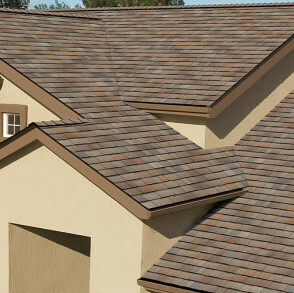 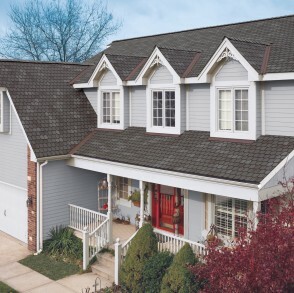 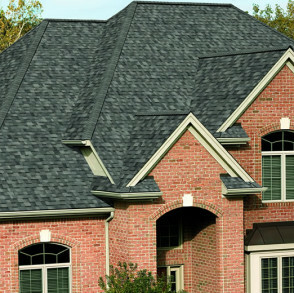 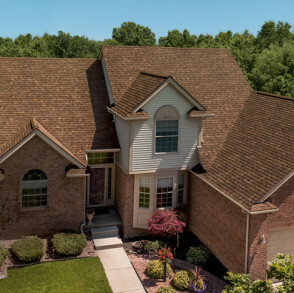 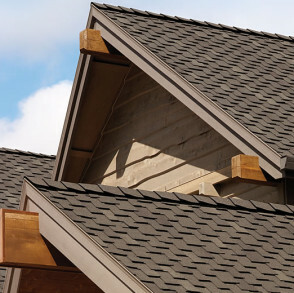 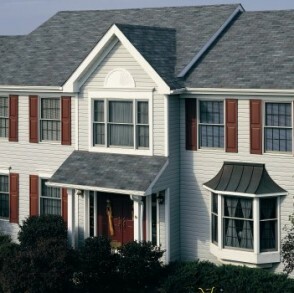 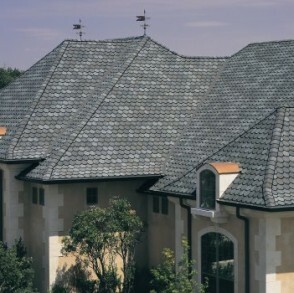 At least a dozen major U.S. and Canadian building-product manufacturers market asphalt shingles, including GAF, Owens Corning, and CertainTeed.